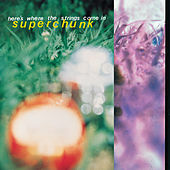 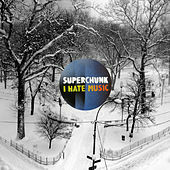 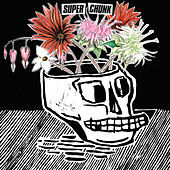 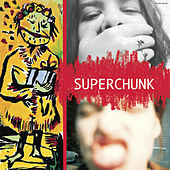 With Sebadoh continuously tripping themselves up, Superchunk remain one of the sole inspirations for the Indie community. 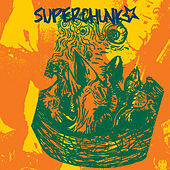 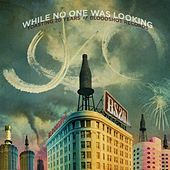 Arguably one of the finest Punk-Pop bands of all time, they've been honing their craft for the past decade. 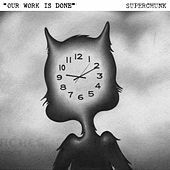 Not that the sound has been polished much-- No Pocky for Kitty still reeks with as much energy and inventiveness as the more recent Hello Hawk. 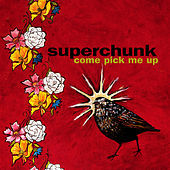 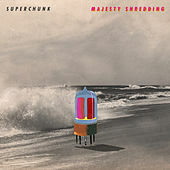 Fronted by Mac McCaughan's timid vocals and urgent guitars, Superchunk are one of the best realizations of the punk rock aesthetic coupled with prolific pop. 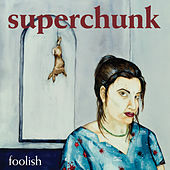 No music enthusiast can exist without the powerfully anthemic "Skip Steps 1&3" or "On the Mouth." 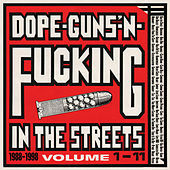 Same goes for the yearning "Throwing Things" or "Driveway to Driveway." 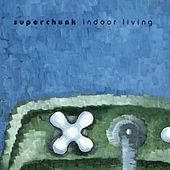 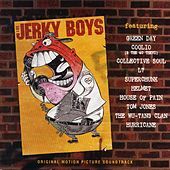 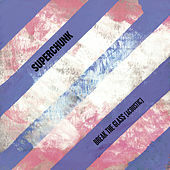 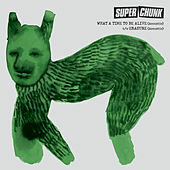 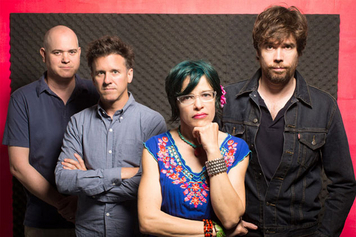 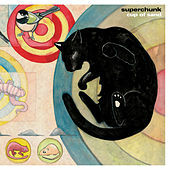 Pretty much inventing the currency "indie-cred" by virtue of ignoring all major label advances and focusing on growing their own successful label, Merge, Superchunk have forged a career on sheer talent and will alone.